Free ARD vector logo. ARD or Arbeitsgemeinschaft der öffentlich-rechtlichen Rundfunkanstalten der Bundesrepublik Deutschland is a network of German regional public-service broadcasters. 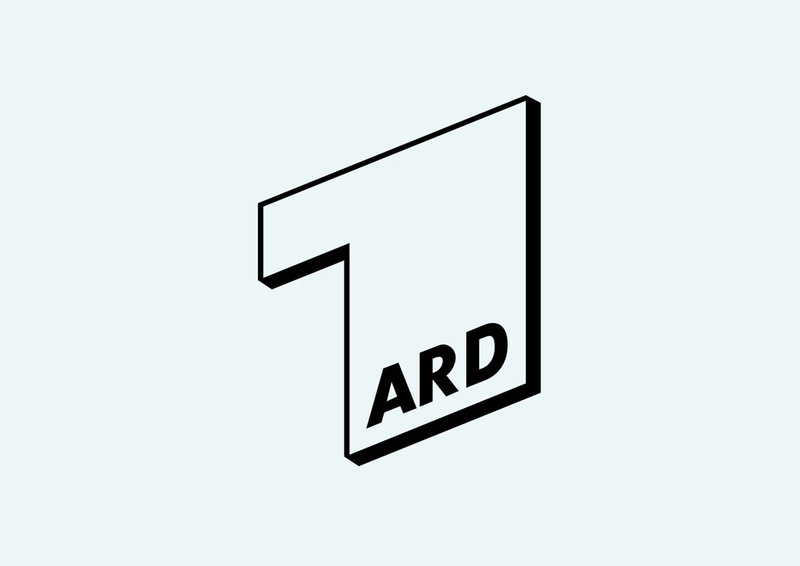 ARD was established in 1950 in West Germany and it is the largest public broadcaster in the world. Logo is the copyright of the respective owner.